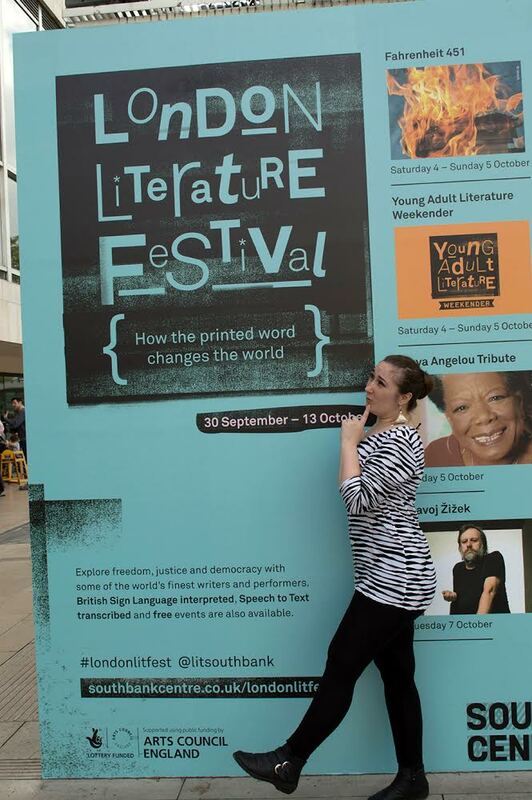 Today’s pretentious (and frankly quite silly) book club picture is brought to you by a poster of the London Literature Festival. Let’s look at what lovely droplets of word wonders we have today. 1. 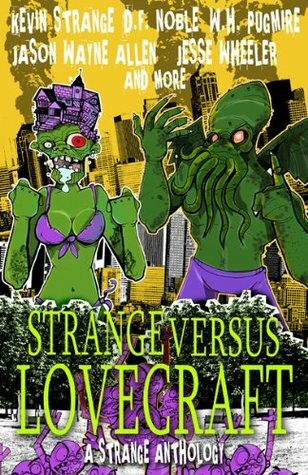 Strange Vs Lovecraft by various. We all know the Lovecraft way: Lots of high minded dialogue and description, a few masterful aliens and a lot of cowering humans, all with a dash of racism thrown in for good measure. Or is it? Lovecraft has spawned a multitude of fan fiction and this is probably the most unusual. 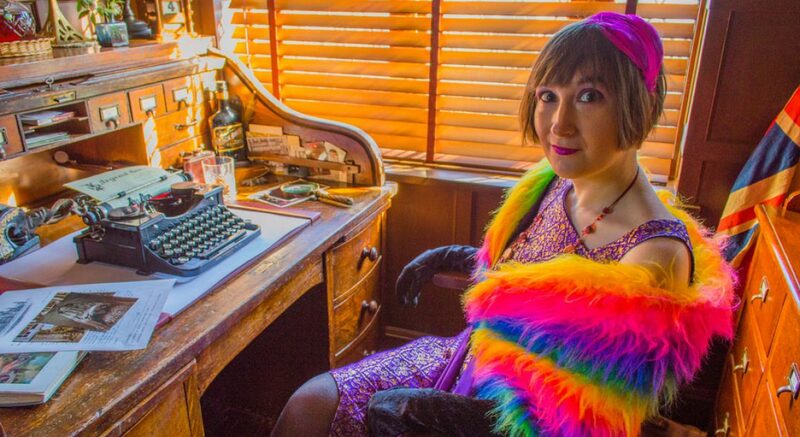 These folks love Lovecraft but they’ve taken his ideas to a new place – a trash/pulp/bizarro type place. And crash it they do. 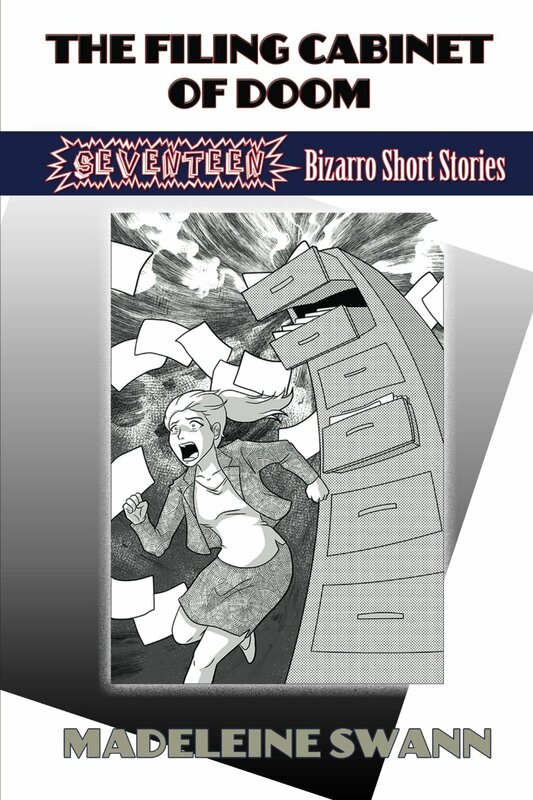 It’s a very entertaining collection of stories even if some do get a little juvenile (you may argue that that’s the point), and it’s definitely not for the easily offended. However Lovecraft himself could be quite offensive when he wanted to be, so go ahead, have a read and make up your own minds. 2. The Invention of Morel by Adolfo Bioy Casares. Partly a study in loneliness and partly the exploration of our relationship with big screen performers, who are completely clueless of our existence while we feel we know them so well, this was apparently inspired by the author’s fascination with silent siren Louise Brooks. I don’t blame him, she was a fox. A man is stuck on a desert island with only a handful of strangers for company, however these strangers don’t acknowledge him. Who are they and why do they repeat the same actions day after day? 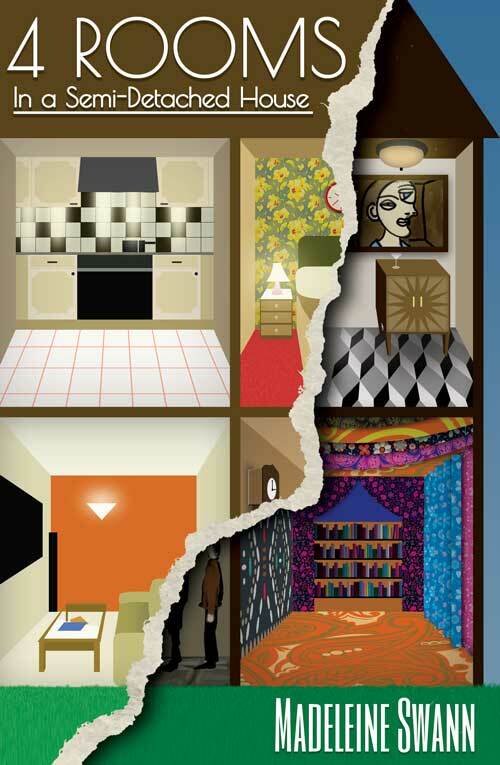 It’s an intriguing and slightly spooky read which made me think of immersive plays where you wander from room to room watching the performance, and it’s really quite a clever idea. 3. 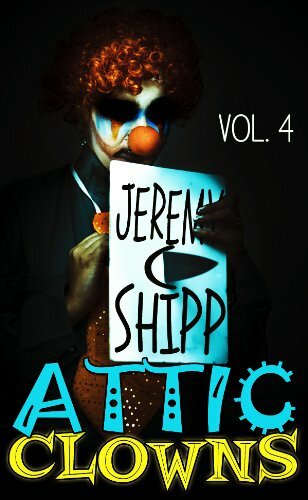 Attic Clowns Volume Four by Jeremy C Shipp. 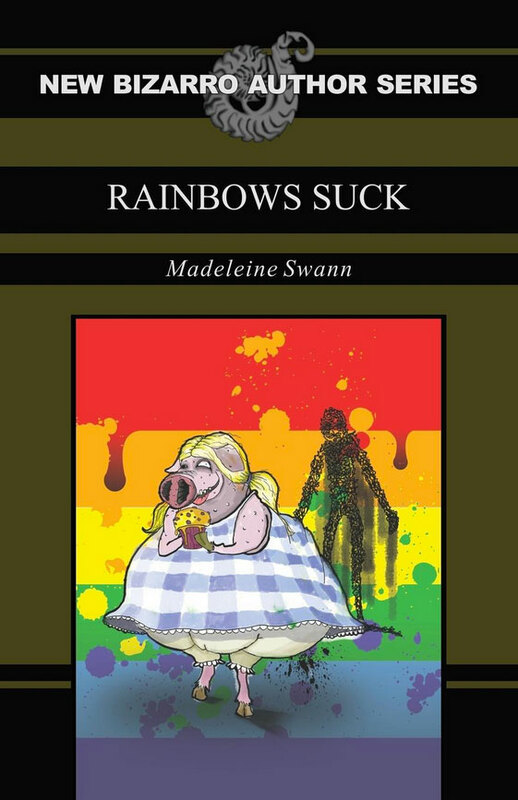 Apparently there are other volumes of clown in attics which I have not read yet, but this includes a standalone novella called The Ascension of Globcow the Foot Eater and a short story called Hobo. An angel who takes his job far more seriously than his co-workers is asked to help a small demon called Globcow mend his ways and live among the angels, a task that turns out not to be as easy as he thought. Globcow is actually quite a cute story, albeit one that includes murder, dismemberment and a scary clown. In an attic! Jeremy has an endearing sense of humour which I find very appealing and it was enough to make me want to search out his other stuff too. Which I will. 4. Discouraging At Best by John Lawson. This is an intriguing, sometimes confusing, sometimes funny, occasionally disturbing stream-of-consciousness story that highlights the author’s concern with the state of the world, including it’s views on violence and race. It’s a barrage in the shape of a narrative but one I feel is worth reading rather than just a simple lecture. It’s unusual and interestingly presented, and it might just tickle your brain. Well, that’s enough mind licking for now, toodle pip!